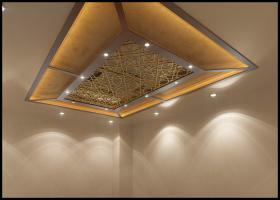 False ceilings are artificial ceiling this is a lowered extension of the existing ceiling. 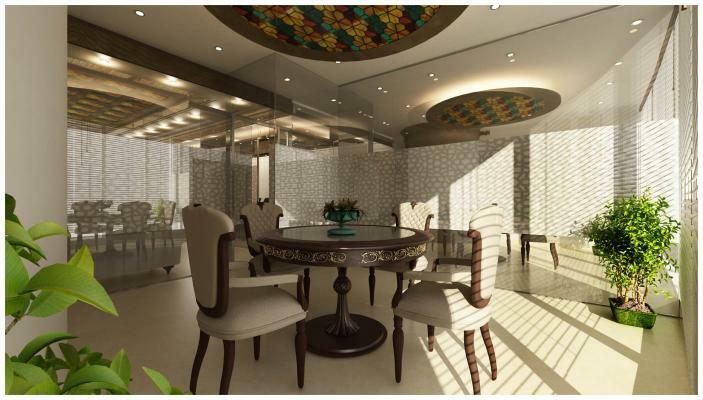 False ceilings are also known as dropped ceiling, T-bar ceiling, suspended ceiling or grid ceiling etc. 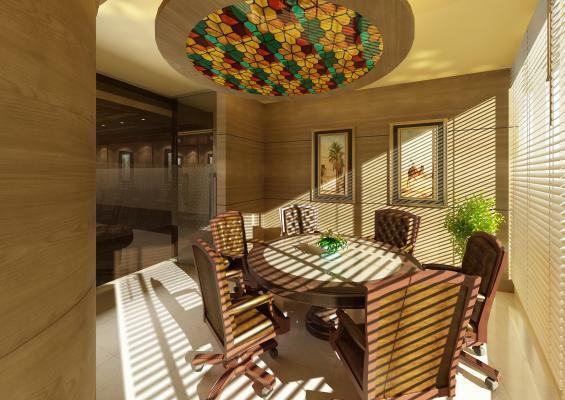 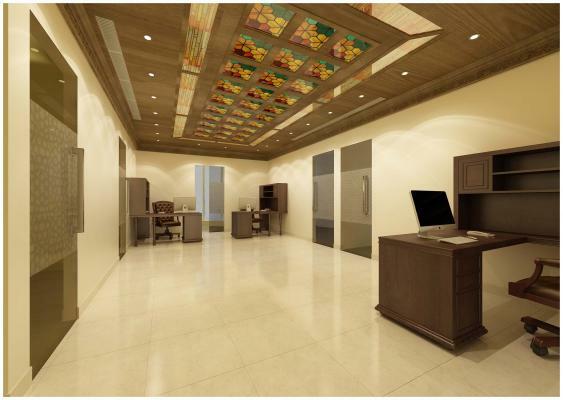 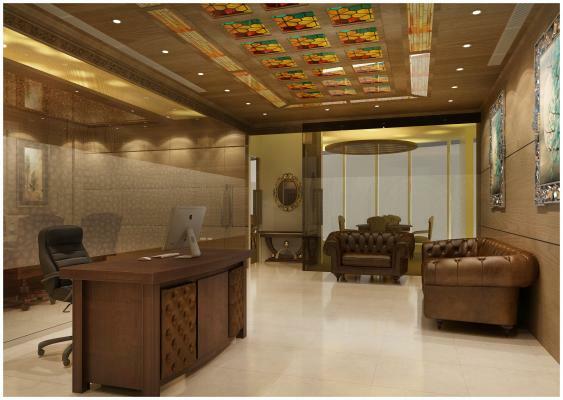 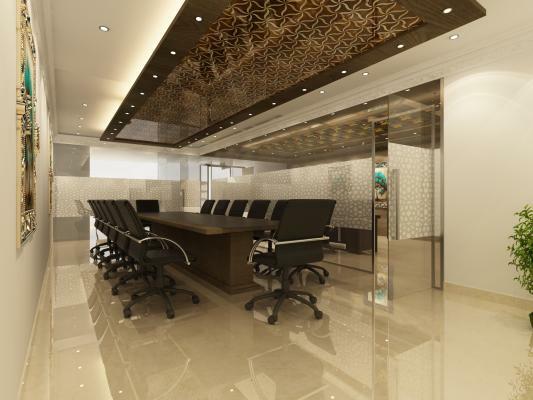 We are expert of creating various kind of False Ceiling like Wooden False Ceiling or Plywood False Ceiling, Gypsum False Ceiling, Metal Ceiling Tiles, PVC Ceiling, Fabric or Cloth False Ceiling. 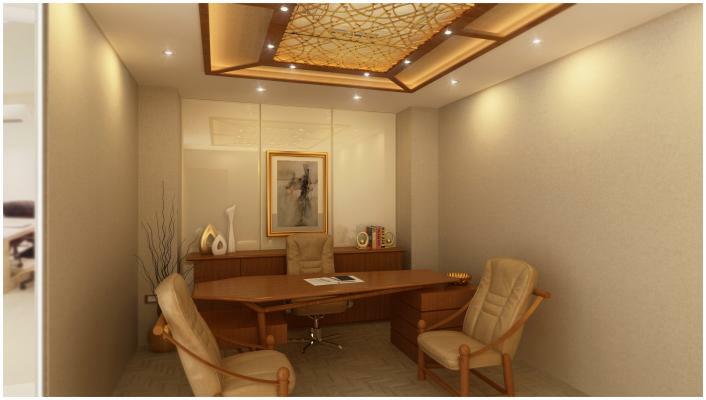 Do contact us for the Best Interiors for your Home and Office.